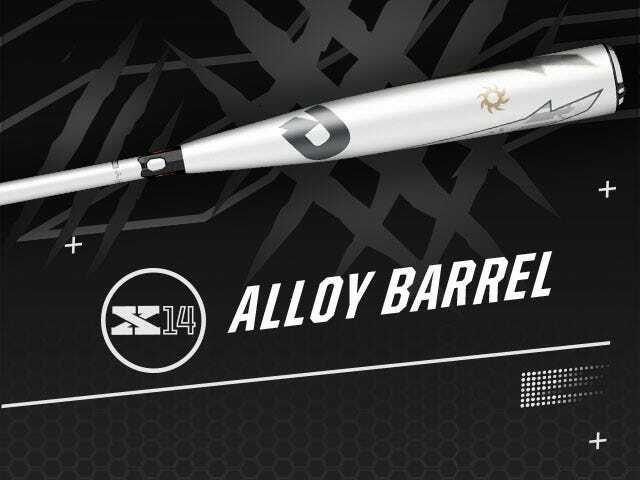 The custom version of this product ships in 3 - 4 weeks. 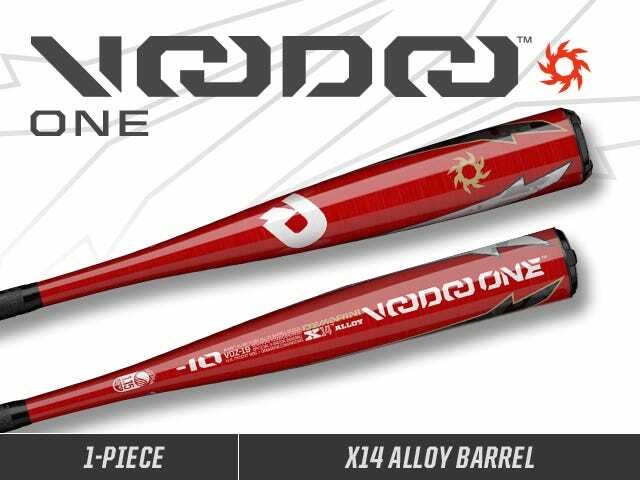 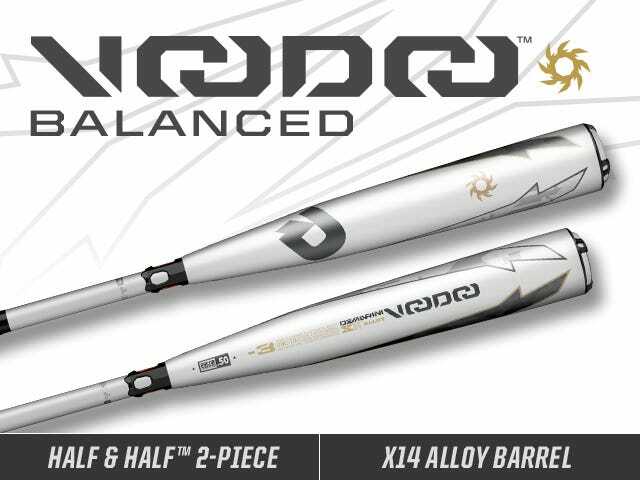 Make some noise with the 2019 Voodoo One Balanced (-3) BBCOR bat. 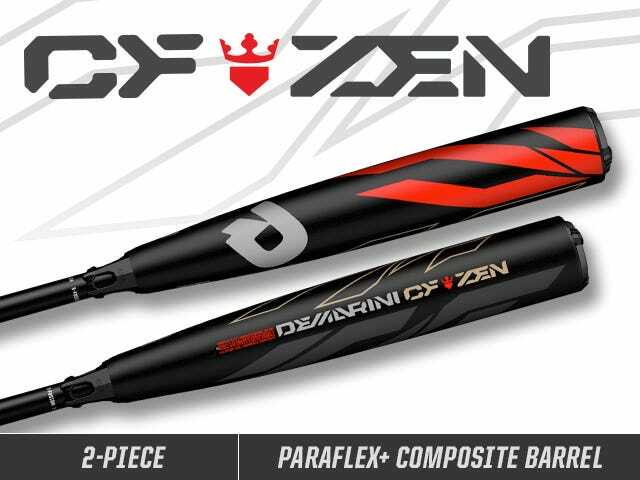 With a balanced, stiff one-piece feel, this bat is designed for players transitioning into BBCOR or simply looking for increased swing speed. 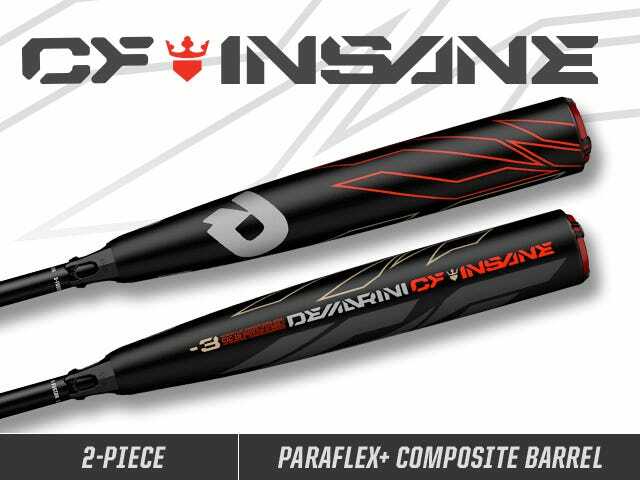 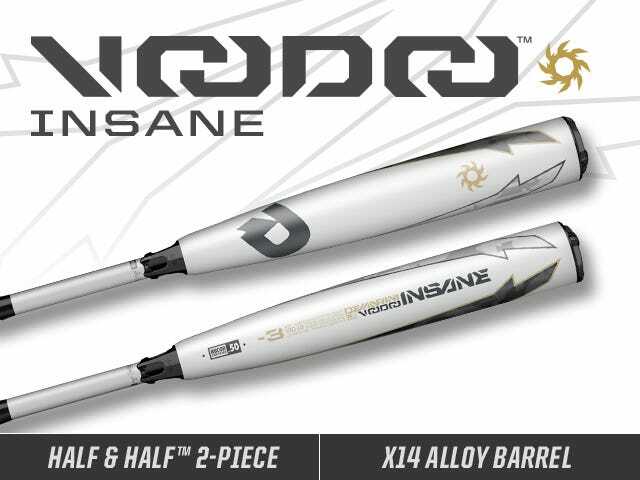 An X14 Alloy construction gives the bat a thinner wall design, while still creating crazy pop on contact. 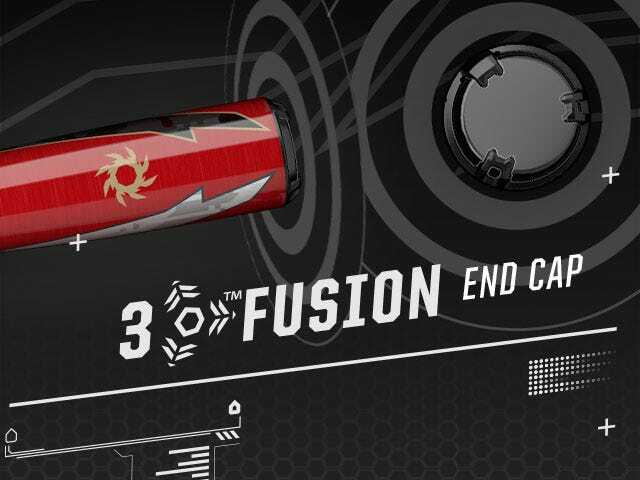 The 3Fusion End Cap optimizes the sweet spot, redirecting energy back into the barrel, helping you drive the ball to the gaps more than ever.